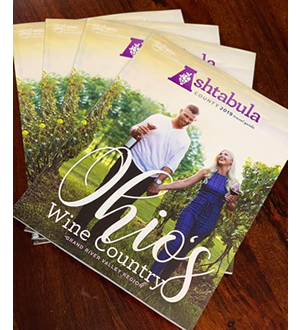 For Immediate Release, Bath, Ohio — Get out of your cabin and come enjoy ours! Cabin Fever Music Nights will be held once a month at the Hale Farm & Village Welcome Center. 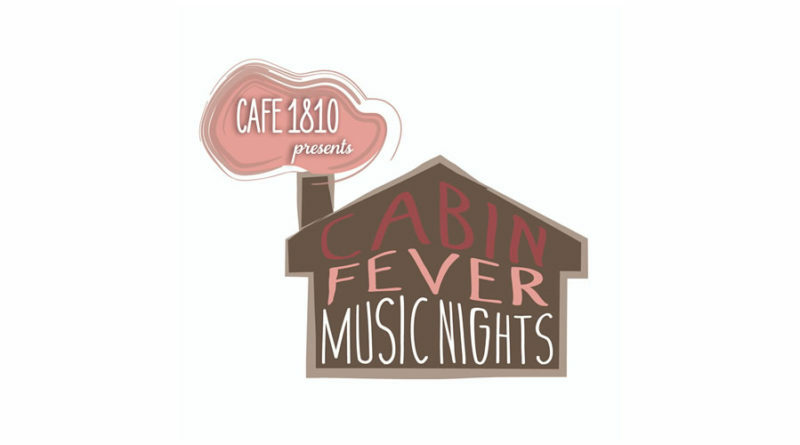 Presented by Hale’s Café 1810, Cabin Fever Music Nights will feature many of the areas favorite local musicians in a fun and casual setting. Each evening guests can also enjoy; wine or beer tastings by local producers, a full cash bar, casual food by Café 1810 and Ohio shopping in the MarketPlace. “As we expand our efforts to support Ohio entrepreneurs, Cabin Fever Music Nights are a casual way for guests to experience a variety of local makers. From original music to local wineries, breweries, artists and crafters we want to provide a space to explore the creativity and have fun.” explains John Mueller, Retail Sales Manager at Hale Farm & Village. Cabin Fever Music Nights will be held monthly on Thursdays from 5pm – 8pm. Admission and parking are free; museum sites are not open on these evenings. For more information visit our website www.halefarm.org or call 330-666-3711. Hale Farm & Village is a property of the Western Reserve Historical Society. For GPS directions use 2686 Oak Hill Rd. Peninsula, Ohio. 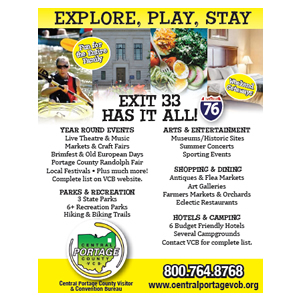 Hale Farm & Village, a living history museum of the Western Reserve Historical Society, is located on 90 acres in Bath, Ohio with 32 historic structures, farm animals, heritage gardens, farming and early American craft and trade demonstrations. 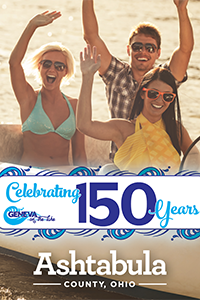 The location is open for a summer season June – August, Wednesday – Sunday; weekends only September and October; and signature events or educational programming during other times. 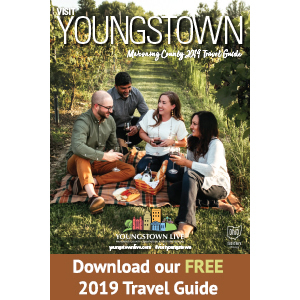 Visit www.halefarm.org or call (330) 666-3711 for seasonal hours, program listings, rental information, and to become a member. 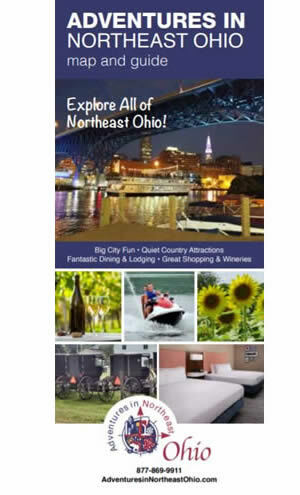 Founded in 1867, Western Reserve Historical Society (WRHS) is Northeast Ohio’s premier storyteller based on its vast collection of the tangible history of Northeast Ohio. It is one of the oldest and largest nonprofit regional historical societies in the nation. It presents the lives and activities of 19th -Century settlers through historic Hale Farm & Village in Bath, Ohio. WRHS offers a wealth of resources to research your family heritage at the Cleveland History Center in University Circle, Cleveland.